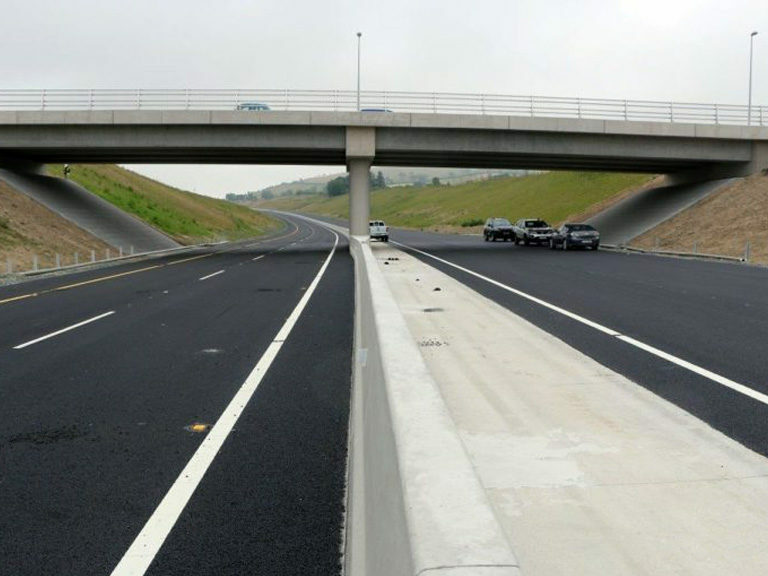 The N11 Arklow to Rathnew Scheme consisted of the construction of over 16km of dual carriageway between the Arklow Bypass and the Ashford Rathnew Bypass in County Wicklow. 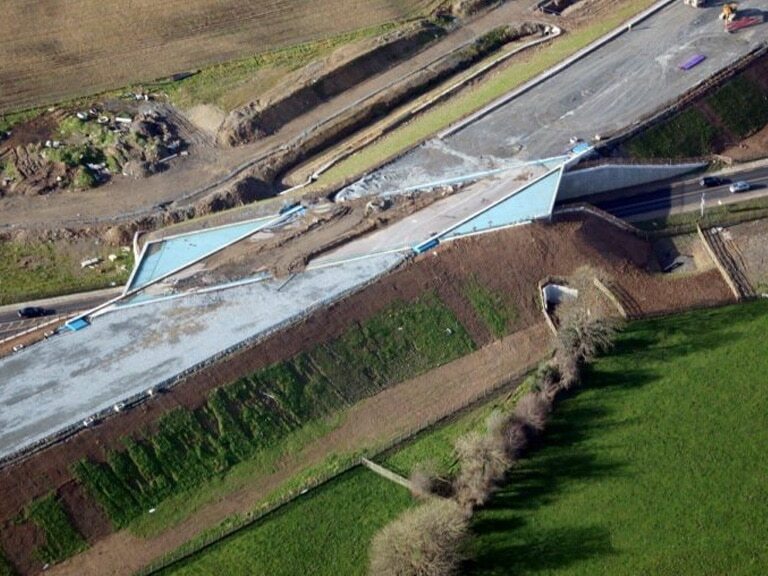 Creating 90km of motorway/dual carriageway from Dublin to Gorey. 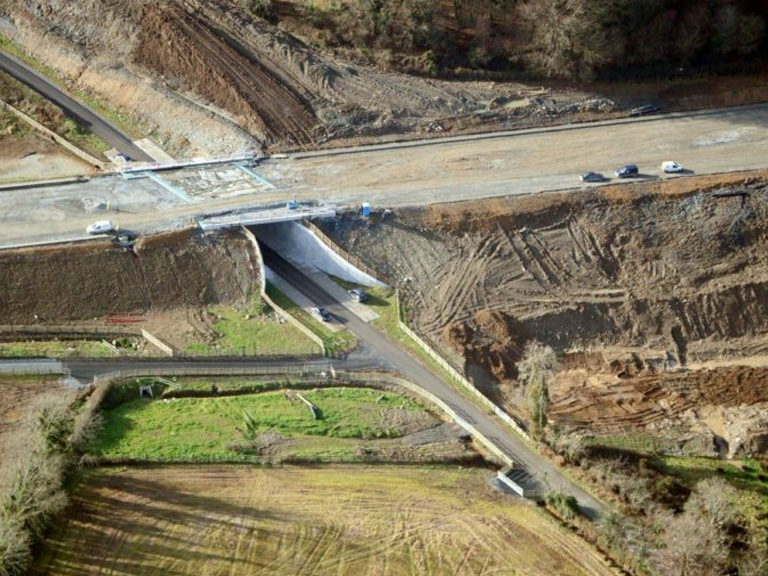 The €282 million project began work on site in June 2013 by BAM Contractors, and the road was officially open to traffic 3 months ahead of schedule. 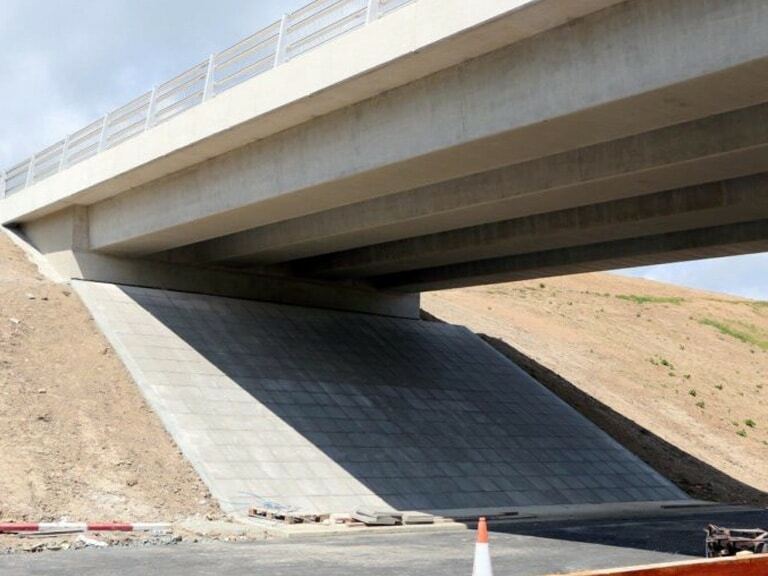 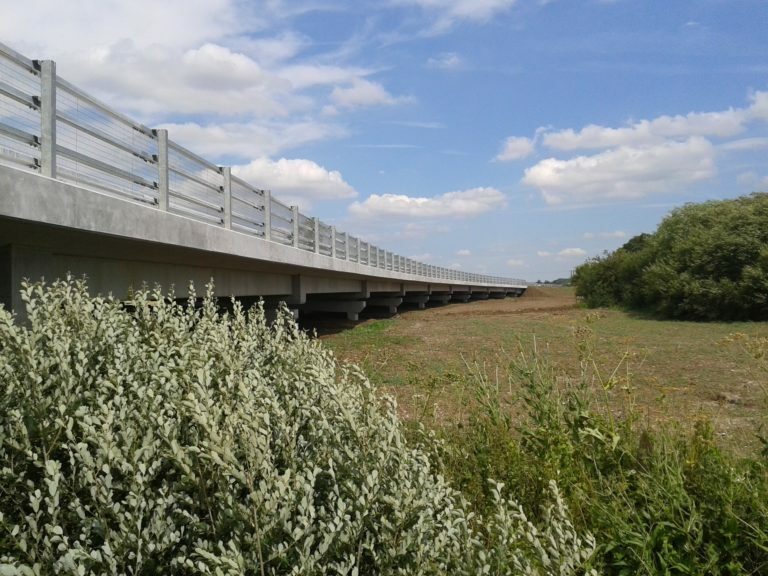 We supplied eight bridge structures for the project – over 4,000 metres of bridge beams in total, including Banagher MY Beams and Banagher W Beams. 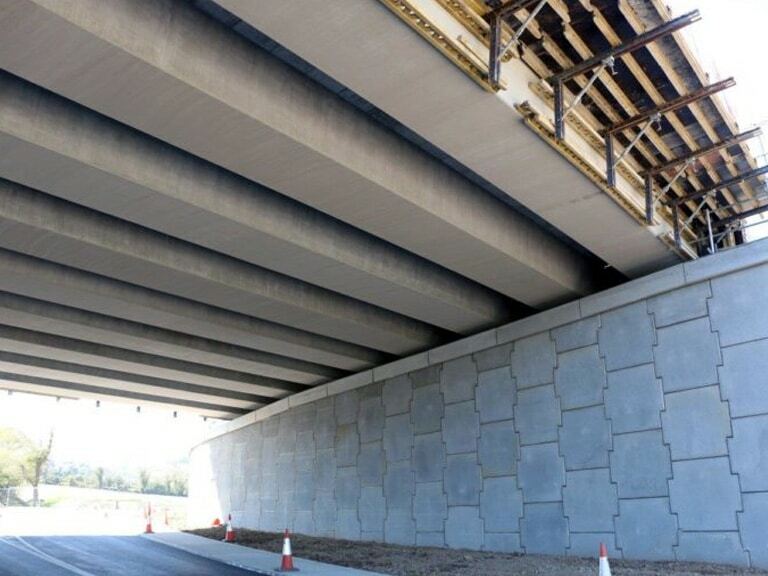 Close collaboration between with our customer Bam Contractors and their Designers was key to the successful completion of the project, delivering within budget and ahead of schedule.